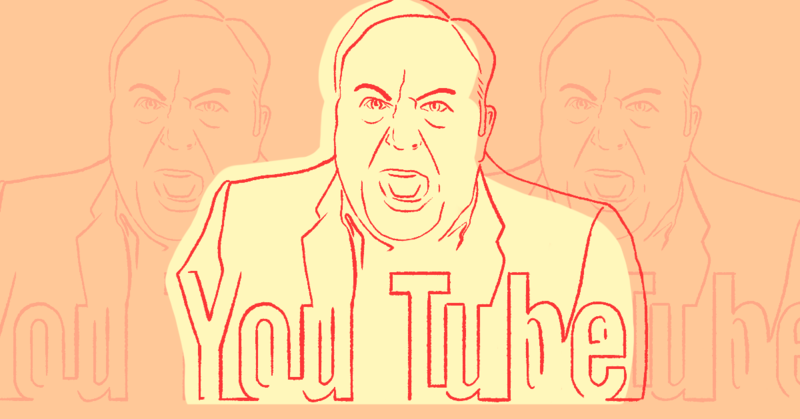 Although YouTube has banned several channels associated with conspiracy theorist Alex Jones’ Infowars site, the outlet still maintains a secondary channel and is using it to claim that the the mass shootings at two New Zealand mosques were “false flag” attacks. While YouTube banned Jones’ primary account in August 2018 and banned some related Infowars channels in the following months, Infowars appears to still be operating a channel called Resistance News. 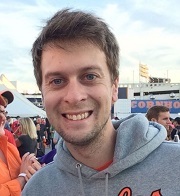 The channel was first created in May 2015 and has amassed nearly 12 million views and more than 64,000 subscribers. Resistance News exclusively posts Infowars content, and Infowars.com articles embed videos hosted by the channel. 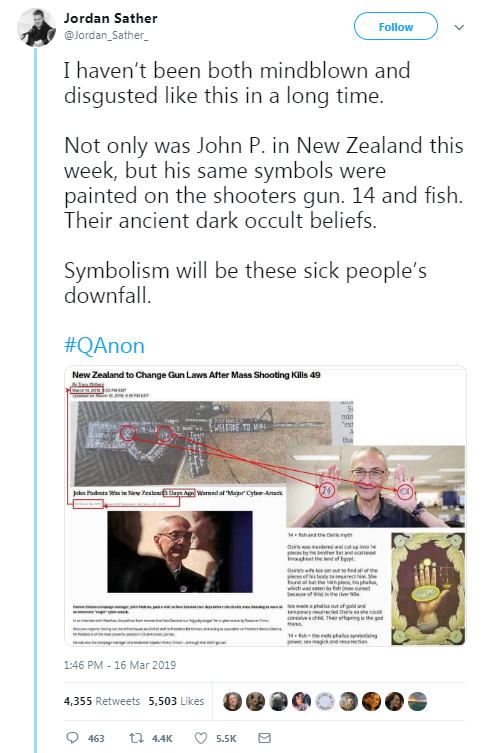 The channel has posted several videos promoting conspiracy theories about the mass shootings carried out by a white supremacist at two New Zealand mosques on March 15. In a video posted on March 18, Jones suggested the shooting was a “false flag” and played distressing footage from the gunman’s livestreamed video of the moments leading up to his attack. Jones said that the gunman “has an intelligence agent cutout and he says he wants to cause a global civil war. Well, that’s the definition of a false flag is when you stage something to blame someone else or to get a desired political outcome.” He then played a clip of conservative radio host Rush Limbaugh pushing the false flag conspiracy theory. Soon after, Jones pivoted to attacking Muslims, asking, “Where are the Muslim groups decrying Islamic terror attacks on Christians and others? You could hear a pin drop.” The video’s description echoes this point, claiming that “the bought and paid for media is pushing an anti white American narrative while ignoring the decimation of Christians globally at a record pace.” The video concluded with advertisements for Infowars products, indicating that Infowars still hopes to profit from its videos that appear on YouTube. Another Resistance News video, published on March 15, carries the title “NZ Shooter Is A Leftist Communist Sympathizer” and also contains footage of the moments leading up to the attack on the first mosque. 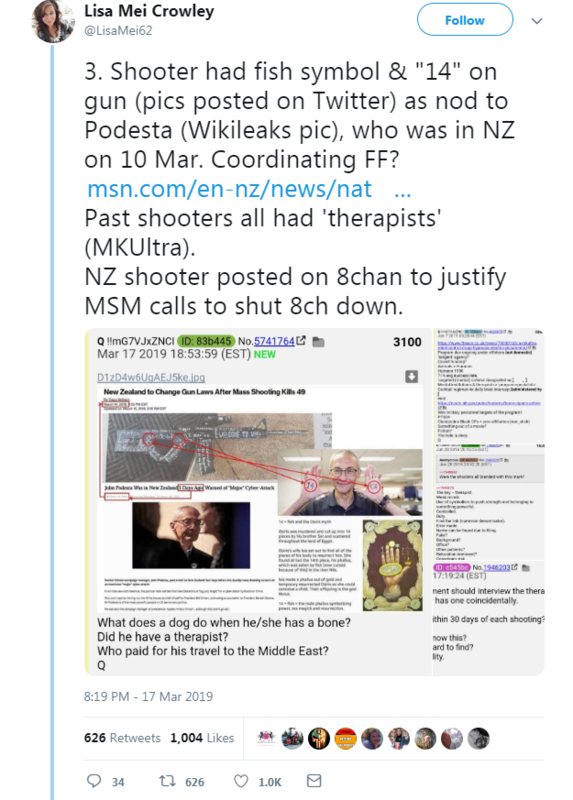 Additionally, the channel posted a video on March 17, titled “Podesta Labels NZ A Big Juicy Target For Weaponized Propaganda,” suggesting that former Hillary Clinton campaign Chairman John Podesta -- a main target of the Pizzagate conspiracy theory -- was somehow connected to the mosque shootings. 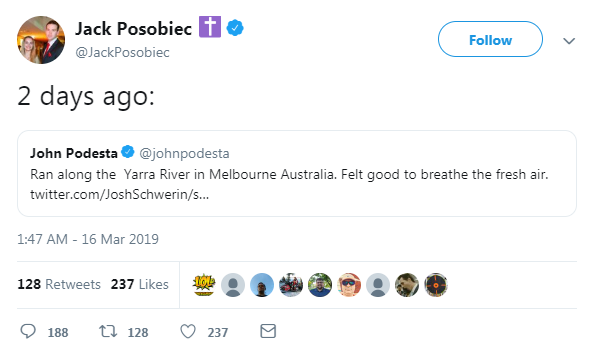 This new conspiracy theory had been heavily promoted by followers of the QAnon conspiracy theory and other far-right trolls on social media.